Services offered include wedding invitations, save the dates and wedding signage. Also offer hand lettering, graphic design and styling services. All our hand lettered work begins with ink on paper to create a bespoke and original aesthetic just for you. We create unique logos and elements you can use for your stationery, blog or website. 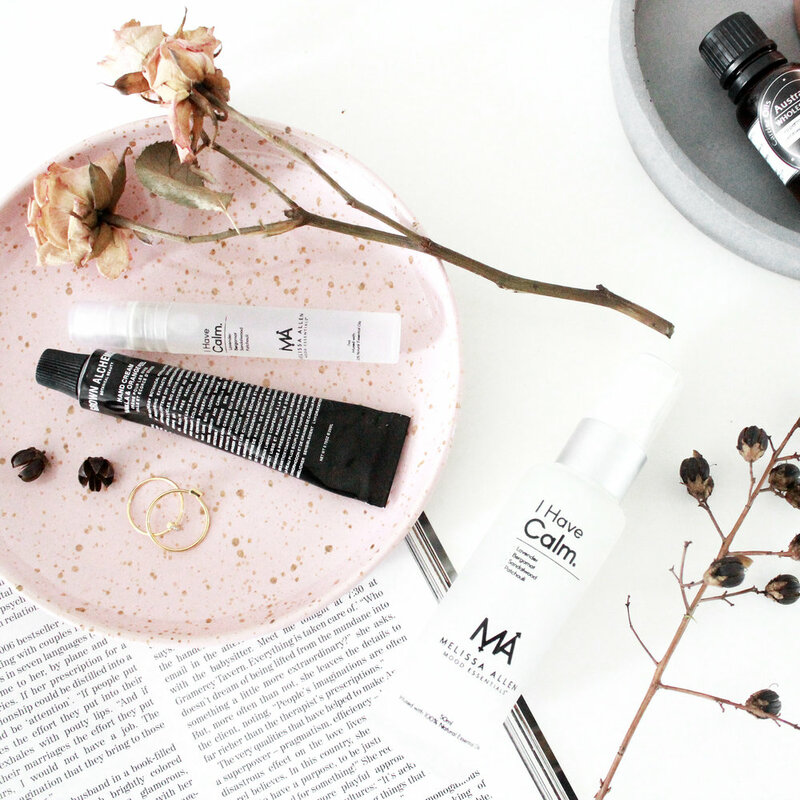 We love styling products and creating beautifully styled images is a big part of Hunting Louise. We believe high quality imagery and consistent content makes a huge difference to building a brand and we would love to create styled content for you, whether that be for your website, social media, or advertising/marketing material. We believe in the power of collaboration and love joining forces with other creatives from any industry. Two creative brains are better than one! If you have a collaborative idea in mind or are keen to have a brainstorm, we'd love to hear from you! If you are after any other type of design work we haven't listed here, get in touch and we can get chatting. Chances are, we can help out!